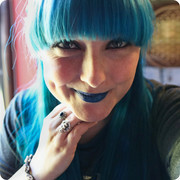 When I was younger I used to dream of going to Memphis all the time! I’d often listen to Paul Simon’s ‘Graceland’ and Marc Cohn’s ‘Walking in Memphis’ on repeat, but never did little me, dressed in my favourite Snow White costume dancing to Elvis’ ‘Devil in Disguise’ think I’d make it there! One of the main reasons I chose to do the Trek America ‘Atlantic BLT’ was the fact I could get to live out my lifelong dream of walking in Memphis myself. There’s just so much to do there, that I’d actually love to go back one day, but here are the best things Mike and I did get to do whilst we were there for two days. Oh my, our visit here made me rather emotional; that mic in my hand, it’s the very one that Elvis is holding in the photo behind me! 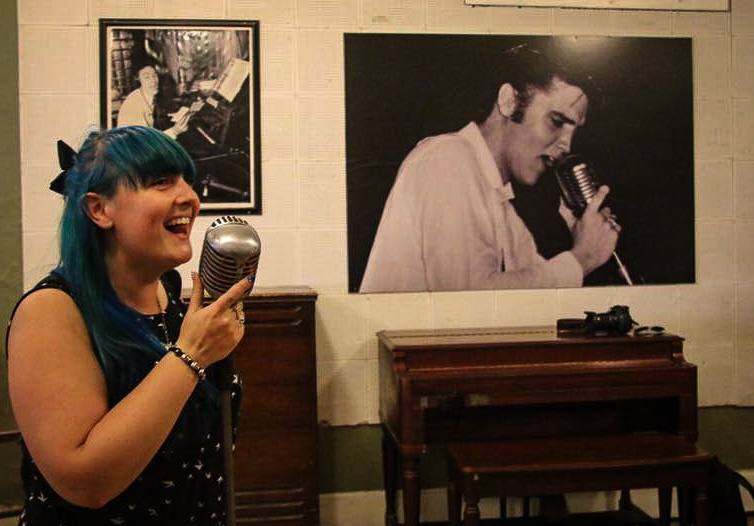 Elvis, at the age of eighteen, recorded his first ever record here so it’s been labelled as the “The Birthplace of Rock ‘N’ Roll” and the tour shares a lot of history on other amazing artists like Johnny Cash, Carl Perkins and Roy Orbison too. This really is a must-visit for any music fan. I bet you didn’t know that Memphis is pretty well known for its BBQ meats?! 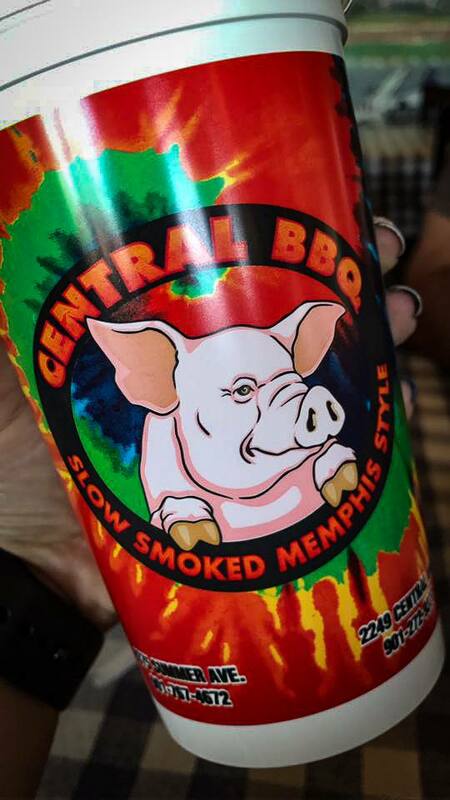 And since it opened in 2002, Central BBQ has been ranked as the number one spot for BBQ in Memphis, so going there was a fabulous foodie experience. Their slow smoked hickory & pecan is a secret combo of dry-rub spices, a 24hr all-day meat marinade and most certainly, no sauce in the pit. The meat was succulent and I tried sweet tea for the first and can recommend trying both the meat and the tea! This was part of Memphis that Mike explored without me as I was elsewhere, I’m sure you can guess where! But he would recommend a visit here and I’d love to go if we ever went back. 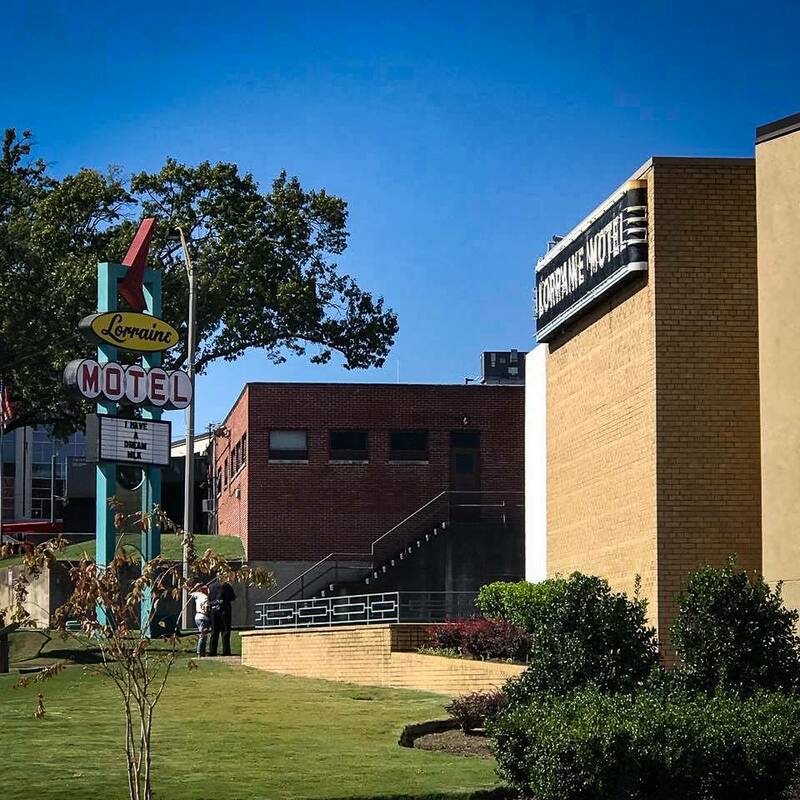 The exhibits there trace the history of the Civil Rights Movement throughout the United States from the 17th century to the present and shows where Martin Luther King Jr. was shot and killed while standing on a balcony at the Lorraine Motel. The balcony and cars have been left as they were on April 4, 1968 and makes for quite a harrowing exhibit. 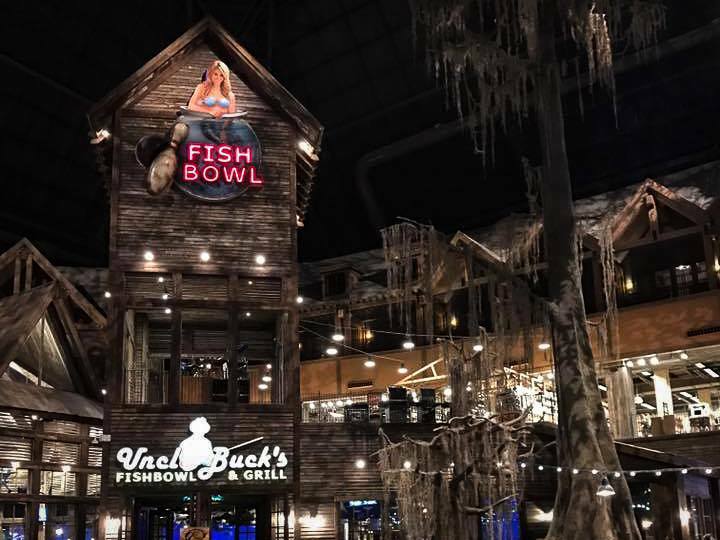 Telling you to visit a fishing shop fishing shop may seem like quite an odd one, but Bass Pro is bloody insane. The shop which is housed inside the tenth biggest pyramid in the world has it’s own rather luxurious looking hotel, a restaurant and a lift to take n the views from the very top. It really is quite the experience complete with real life ducks and alligators in the central pond. 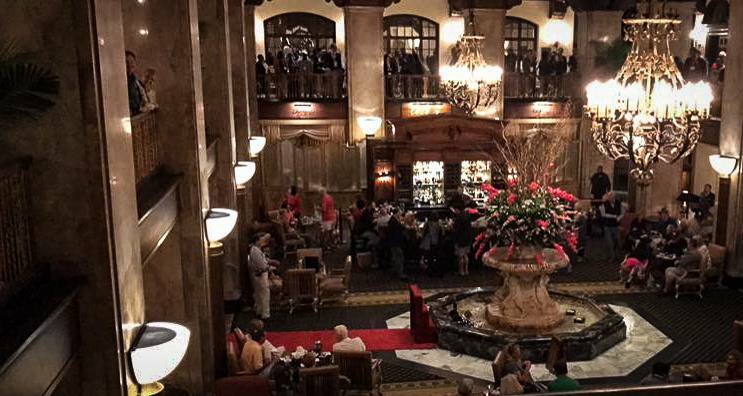 The Peabody Hotel hosts the world famous duck march every morning at 11am and every evening at 5pm. This spectacle is where the Duck Master will collect the ducks from their penthouse suite, yes they live a better life than most of us, bring them down the lift and have them waddled along the red carpet to a fountain in the hotel’s lobby. After a day of fountain fun, they a collected once again by the Duck Master to return to their suite down the red carpet. I’d advise to get there early as it’s quite a big attraction, believe it or not! 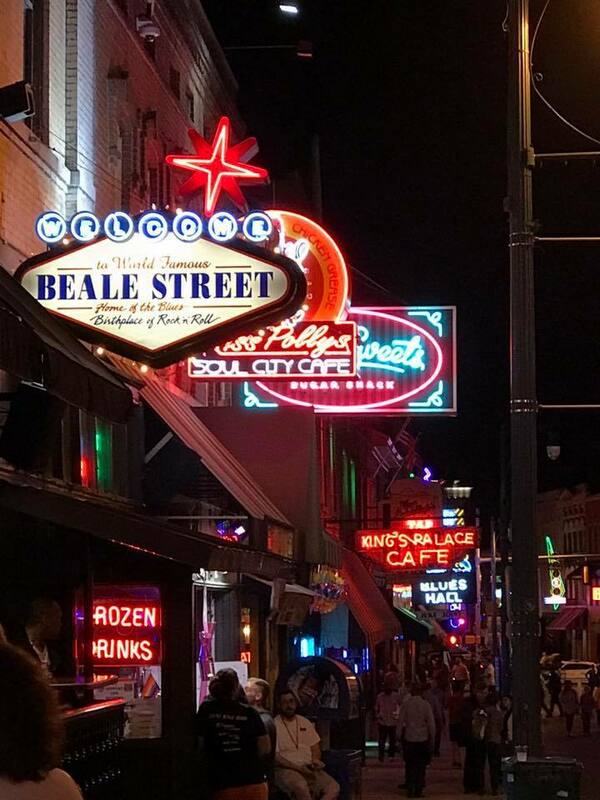 You can’t come to Memphis and not experience the nightlife on Beale Street. There are rows and rows of bars with live music, cheap booze and plenty of neon lights too. If you’re looking for somewhere to kick off your evening by lining your tummy with a proper good burger then I’d suggest a trip to Dyer’s Burgers at 205 Beale Street, before cracking on with the many bars that are dying for your attention. There are some great souvenir shops along there too. 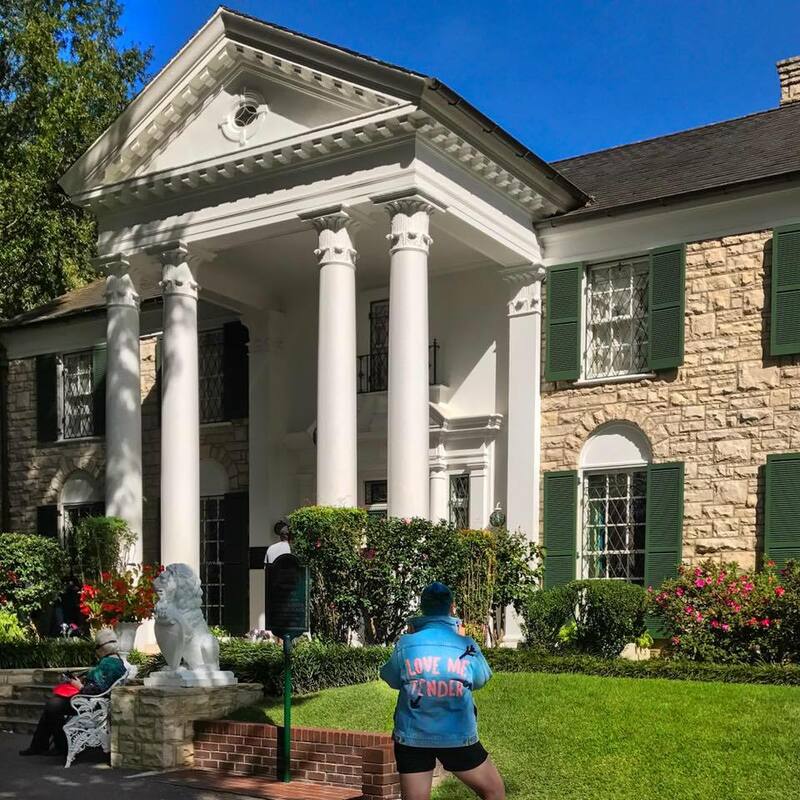 Visiting Graceland was probably one of the best days of my life and I can’t wait to share my thoughts on it shortly! "The Best Syn Free Slimming World Carbonara Recipe!"